Geo Librarian: CYBILS MIDDLE GRADE SPECULATIVE FICTION FINALISTS! CYBILS MIDDLE GRADE SPECULATIVE FICTION FINALISTS! I am delighted to announce the 2016 Cybils Finalists for my category of Middle Grade Speculative Fiction. As a second round judge, I have the challenging opportunity to help choose which one of these seven titles will win the crown for this year. For lists of the other categories and their finalists visit here. I'm thrilled to see two of my own nominations make it through to the final round. 13-year-old Thorn was just sold as a slave to the executioner of Gehanna, a kingdom famous for its dark magic. Lillith Shadow, also 13, has just become Gehenna’s queen when her parents and brother were mysteriously killed, and must learn to rule the land of the undead. When Thorn and Lily’s path cross in Gehenna, the two join forces to find the killer of Lily’s parents, while also trying to stop an assassin targeting Lily. 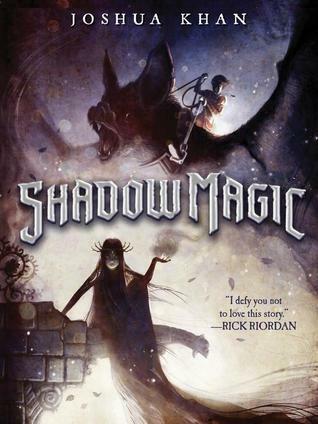 Shadow Magic an action-packed fantasy filled with all manner of creepy characters (dead and alive), including an enormous, and rather helpful, bat. It’s a captivating mystery full of magic, with touches of humor and characters to cheer for. It’s perfect for those who like fantasy with a delightfully Gothic twist. 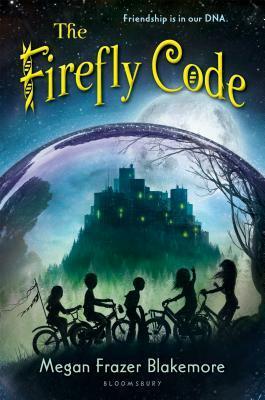 The Firefly Code tells the story of five friends and one summer that irrevocably changes all of their lives. Set in the future in a fairly idyllic community protected from the ravages of the outside world, the Firefly Five have reached that age when they are beginning to question their reality and the place each of them has in it. Asking questions about ethics in science, the power of community, when it is appropriate to rebel, and what it means to live, The Firefly Code does what truly good science-fiction does best. A mystery, a friendship story, and a quest story all in one, this book will give readers a wonderful thought-provoking journey where they will meet characters they will love and think about long after they close the pages of the book. What if you had the opportunity to erase, add or replace memories? Benji discovers a man named Louis at the fair who can do just that. When Benji gets the power to change memories himself, he tries to “fix” his parents, who have decided to divorce. When things go horribly wrong, Benji tries to find Louis again, only to discover he is missing. Instead, he finds himself in the middle of the schemes of Louis’ old apprentice, a woman who wants to use memories for evil and selfish purposes. 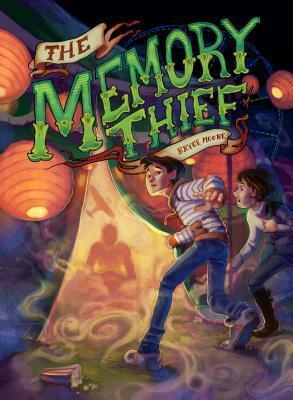 Benji must use his new skills as a memory thief and random abilities picked up from other people’s memories to stop her, and save his family. It’s a fascinating premise, and though there are light moments (like Benji’s memories of yoga expertise) the overall tone is suspenseful and chilling. The tension keeps growing as the pages turn, driving home the point of the saying of “be careful what you wish for”. 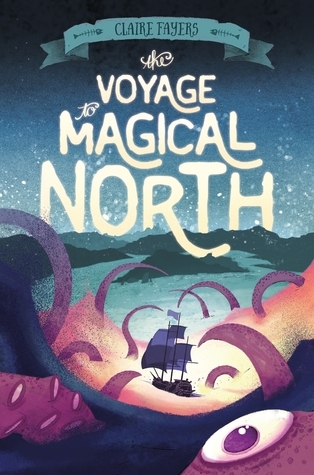 If you want to sail on seas full of magic and monsters, looking for a legendary place that might not exist, take a Voyage to Magical North. 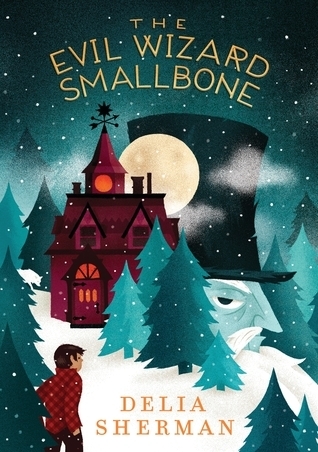 Two kids, Brine, servant to a very unpleasant wizard, and Peter, the wizard’s apprentice, are captured by pirates and become part of a harrowing effort to reach Magical North, a place of extraordinary dangers and enchantments. Making things even more exciting (in a bad way) is the seriously evil wizard brought on board the pirate ship because he’s needed to help them get to their destination. It’s not just a story of magical voyaging, but also a more universal story of two young people moving past their intense dislike for each other to work together, and to find truths about who they are and what they are capable of. The vivid descriptions of the places and people encountered are enchanting and haunting, and the brisk pace of the adventure keeps the pages turning very nicely indeed. 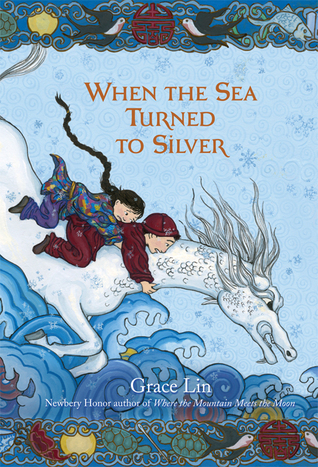 The final installment in Grace Lin’s loosely connected trio of books based in Chinese folklore, When the Sea Turned to Silver is a beautifully told story that takes the reader on a magical journey through China from mountains to the sea. 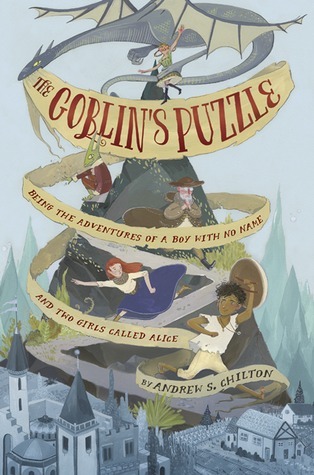 Told in Lin’s deceptively simple, evocative prose, this is a quest full of adventure and action accompanied by gorgeous, colorful illustrations. The characters come to vivid life and experience friendship, love, community, and power-both good and bad. An excellent read aloud for younger children and equally engrossing as an independent read, When the Sea Turned to Silver is sure to captivate readers of all ages. Have fun reading, look forward to see which book you select as the winner in February. Great choices! They all deserve to be there. I can't wait to see which one wins!